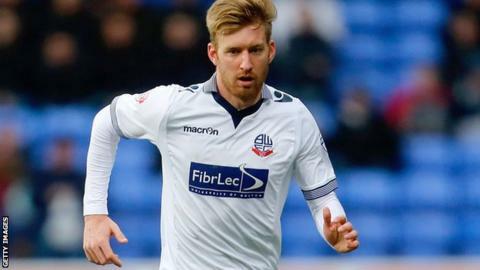 Fulham have signed defender Tim Ream from Championship rivals Bolton Wanderers for an undisclosed fee. The 27-year-old, who has won 13 international caps for the United States, has signed an initial four-year contract at Craven Cottage. The west London club have an option to extend Ream's deal by a further year. "I'm more than pleased to be here. It's been a long time coming now, so I'm glad its finally sorted," he told the Fulham website. "The biggest thing was the history, feeling the vibe around the club and the success that previous American players have had here." Ream made 126 appearances for Bolton after joining from Major League Soccer side New York Red Bulls in January 2012. He becomes Fulham's eighth signing of the summer transfer window.